With over 12 years of experience, Bryanna brings her outgoing personality and knowledge of the industry to the Serenity team. 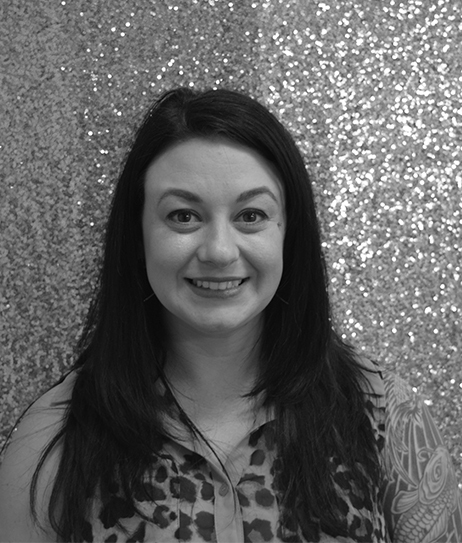 Bryanna specializes in manicures, shellac, and pedicures and is a Certified Master Pedicurist with the North American School of Pedology. Dedicated to providing her clients with the best services possible, she is also certified in Reflexology and Aromatherapy.